Love the late rose as well. Wishing all a golden year. i love this rose! what a wonderful pic ♥ have a great weekend! Beautiful photos, love the rose. Thanks for hosting this beautiful meme! What a beautiful image of a rose. And I love the poem! Happiest of New Years to you and yours, as well. You have inspired many people all over the world with your exquisite photography, and thank you for providing this forum for us to display some of our flowers to each other. I always love your flowers, frozen or not. 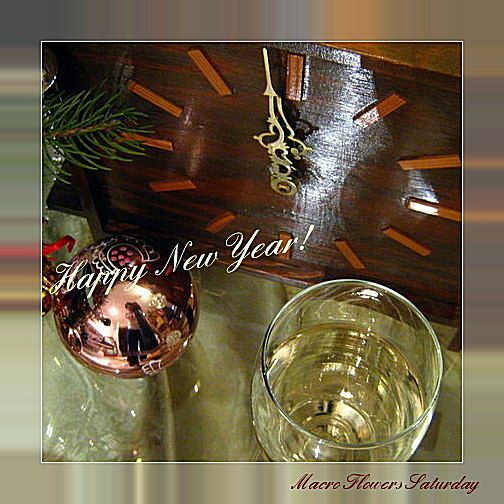 And I wish you a safe, healthy, joyous and meaningful 2012! love the frozen flower! beautiful! 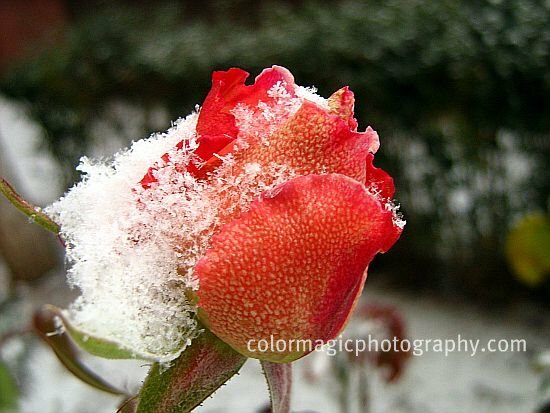 Loved the ice on the rose. Beautiful details. Happy New Year to you, Maia. hope you have a more blooming year ahead. Wonderful thoughts and delightful images, what a great way to end one year and begin another. Wishing you and yours all the best for the coming year Maia. aMEI AS FOTOS! fELIZ ANO NOVO!! !